A color that defines a generation provides endless design inspiration! Chances are you’ve seen a proliferation of pink -- more specifically millennial pink -- on your Instagram feed, in stores and virtually at every turn. Millennial pink has officially permeated our lives -- from popular restaurants like Sketch in London to product packaging like that of Glossier and fashion brands like Rihanna’s Fenty x Puma Spring/Summer ‘17 collection. Even The Beverly Hills Hotel’s newest installation, Marc Ange’s Le Refuge, sports the shade. Perhaps the simplest and most affordable way to bring millennial pink into your space is with a subtle accent piece. Try a candle, vase, planter, tray, throw or pillow to achieve that perfect pop of pink! Want to give your closet a color boost with millennial pink? Put your favorite fashion finds in the shade on display! There are so many ways to sport the hue this season, you can be sure to find a piece you will love for years to come. If you’re prepared to make a bold statement try a millennial pink sheepskin rug. Want to make an even bigger impact? Install carpet...just make sure you love the color! Furniture pieces are a great way to introduce the stylish shade into your home. Depending on your dwelling’s overall aesthetic, you can choose a chic couch, sleek stools or a beautiful bench. 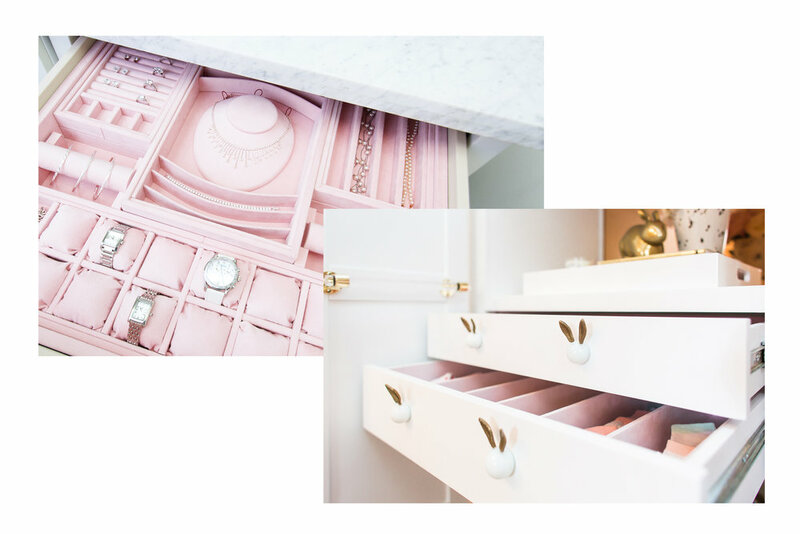 If you want to test millennial pink before committing, I suggest adding a hint of the trendy hue with drawer inserts or dividers that can separate items like undergarments, socks and tee shirts. If you smile every time you open your drawer, you’ll know you’re ready to take the pink plunge! 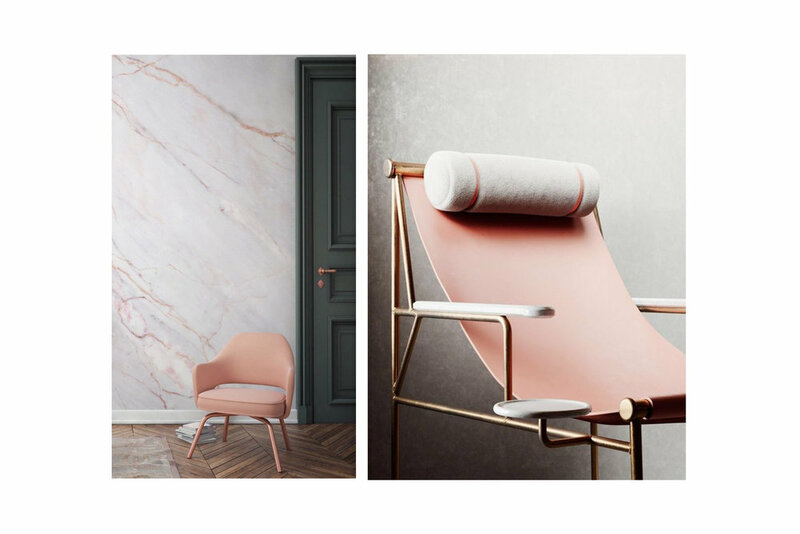 For the risk-averse, opt to paint a room, or just a single wall, to bring millennial pink into a space. Elle Decor spotlighted some of the best paint options out there. Feel like making a bigger commitment to the color? I recommend a playful printed wallpaper like these from Spoonflower.